Radiant and gleaming this home offers 4BR, 3BA. 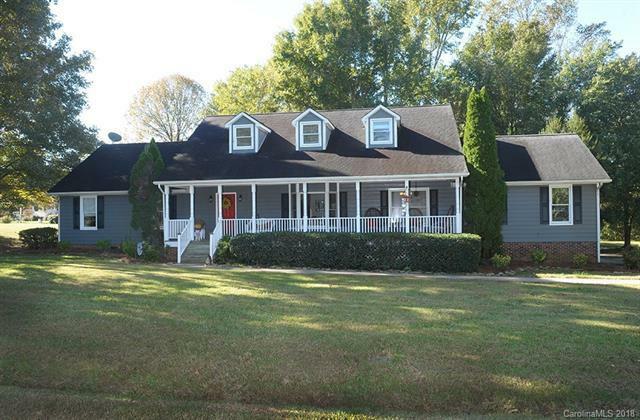 Located in a well-maintained development in East Rowan School district. This home has everything you and your family have been looking for. Updated kitchen, master bath, and bamboo flooring. Two master suites! Beautiful corner lot with a fenced in backyard and gazebo. Large covered front porch perfect for front porch rocking. Don't wait till it's too late. Hurry now and get in before the Holidays!